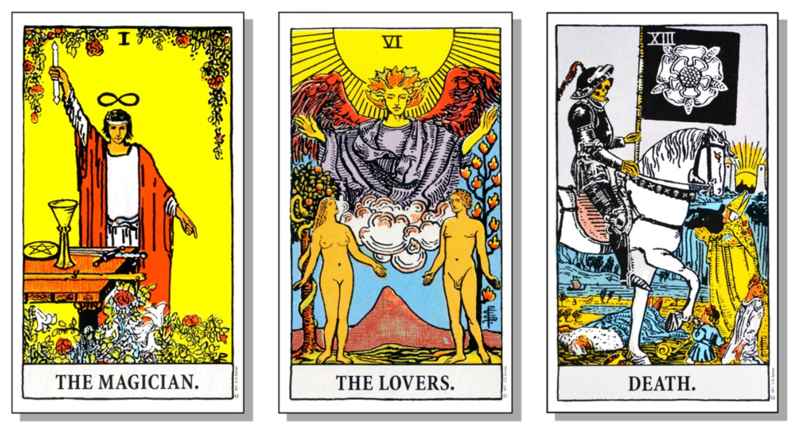 How to Read Tarot Cards for Beginners – Do you want to learn how to read tarot cards? Well, if that’s the case then our tips here can help you a lot. For those wanting to read these tarot cards, they must know that it takes a combination of intuition and knowledge. If you are not sure where to start, you can follow our guides here. The following are some tips that can help you learn how to read tarot cards. Using our tips here, there is no need to waste your time. The first step that you must do is to get yourself familiar with tarot cards. There are some different tarot decks that you must know. Each deck uses different symbols. While there are new tarot decks that are released each year, you can ensure that classic and popular decks are always in circulation. If this is your first time learning tarot cards, you must know some popular tarot decks such as Raider-Waite Tarot, Deviant Moon Tarot, DruidCraft Tarot, Aleister Crowley Tarot, and Shadowscapes Tarot. Once you have started learning tarot cards, it is important that you know what your main goal is. You can ask yourself how you will use these tarot cards. These mission statements may affect your goal. For example, you may want to use tarot cards to connect with spiritual forces. Another example is that you want to use tarot cards to develop greater intuition. If you want to understand the basics of the tarot cards, make sure that you find a good book that discusses Tarot cards. In order to find the best book, make sure that you choose a book that suits your style. When using a book so that you can learn more about Tarot cards, it is important that you don’t plan to rely too heavily on the book. It is better to integrate your intuition with your knowledge. The best way to learn tarot cards is to pick a card a day. By picking a card, you will know more about the decks. Simply choose a card at random and make sure that you gaze at it a bit. Beginners should know that tarot cards should be viewed as a system of interactions and patterns. Make sure that you don’t learn tarot cards from 78 separate cards. The main benefit of studying card combinations is that it can help you embrace the concept. Simply draw two cards from the deck and make sure that you put them face up next to each other. Learning card combinations can also develop deeper understandings and greater confidence. It may take some time until you can read tarot cards. If you want to become a good tarot card reader, then you need to spend a lot of time learning these cards. Overall, these are some basic tips that can help you learn how to read tarot cards.